Acclaimed for his black-and-white photographs of 1960s youth culture in Bamako, Mali, Malick Sidibe (born 1936) is today the African continent's best-known photographer. Sidibe was recently awarded the Venice Biennale Golden Lion for Lifetime Achievement (2007)—the first time this award was presented to a photographer--and the Infinity Award for Lifetime Achievement (2008), in recognition of his contribution to documentary photography and the historical record. 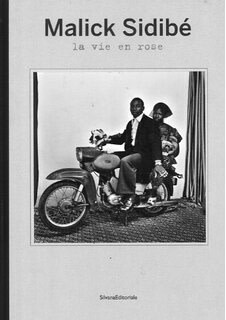 Malick Sidibe: La Vie en Rose provides a survey of this work, focusing primarily on Sidibe's images of Mali's buzzing youth culture and family life in Bamako in the 1960s and 70s. 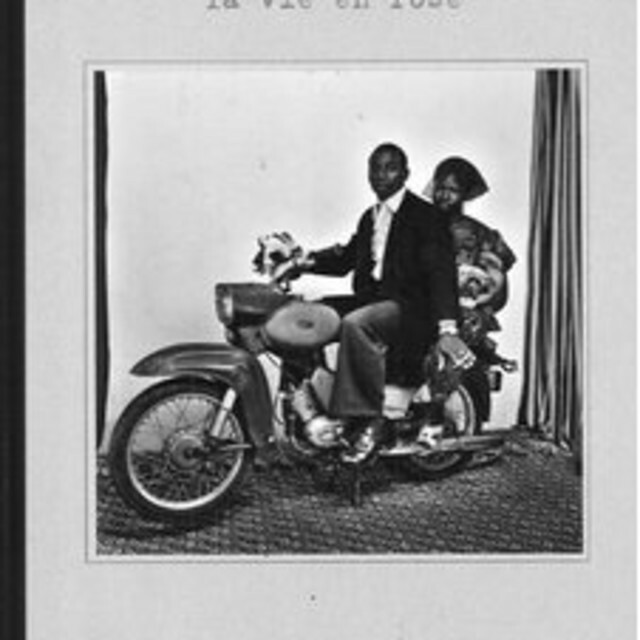 Laura Serani's foreword contextualizes Sidibe's work in a wider survey of African photography; the book also includes an interview with the photographer by Laura Incardona and an appendix with Sidibe's famous "chemises" (photographic dossiers), which documents his working methods.